I am always amazed by the confusion that even some marketers have between products and brands. While both typically interact with each other in multiple ways, they are not the same. And while they may share some of the same attributes, again they are not the same. Products are tangible things that can be sold. Brands are the personifications of products and services. That is, they imbue them with human qualities so that they can makes promises, have personalities, stand for something, share values, create emotional connections, etc. Products tend to be more physical and appeal to reason while brands tend to be more intangible and appeal to the heart. 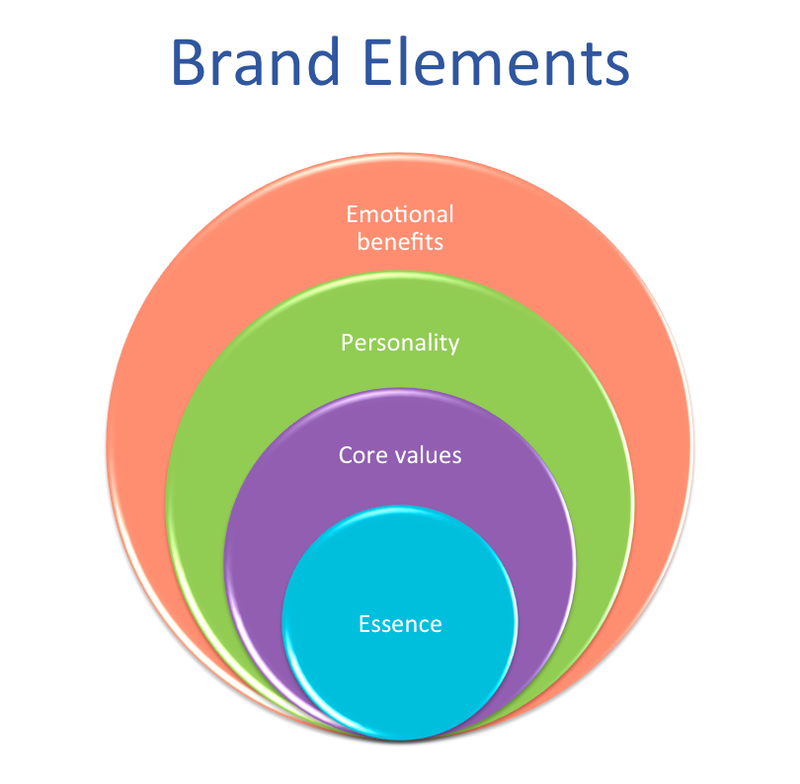 When researching, measuring and managing brands, please don't confuse them with products. Product research and brand research are different. So are product management and brand management.